After many years of literary silence, i am delighted to be able to announce the publication of a brand new novel. 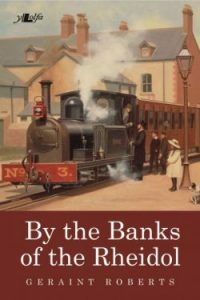 ‘By the Banks of the Rheidol’ is set in Victorian/Edwardian Aberystwyth:. Dafydd, a young lead miner, is forced to flee after being targeted in a violent confrontation. He runs to the port of Aberystwyth where an acquaintance, Gwen, helps him and he slowly begins to rebuild his life. He is sent to nearby Talybont to help in the building of a new railway. An opportunity arises for an apprenticeship in Stafford and Dafydd begs Gwen to come with him, but she refuses, promising to wait for him. Eventually Dafydd gets the chance to return to Aberystwyth and work on the building of the new Rheidol railway. 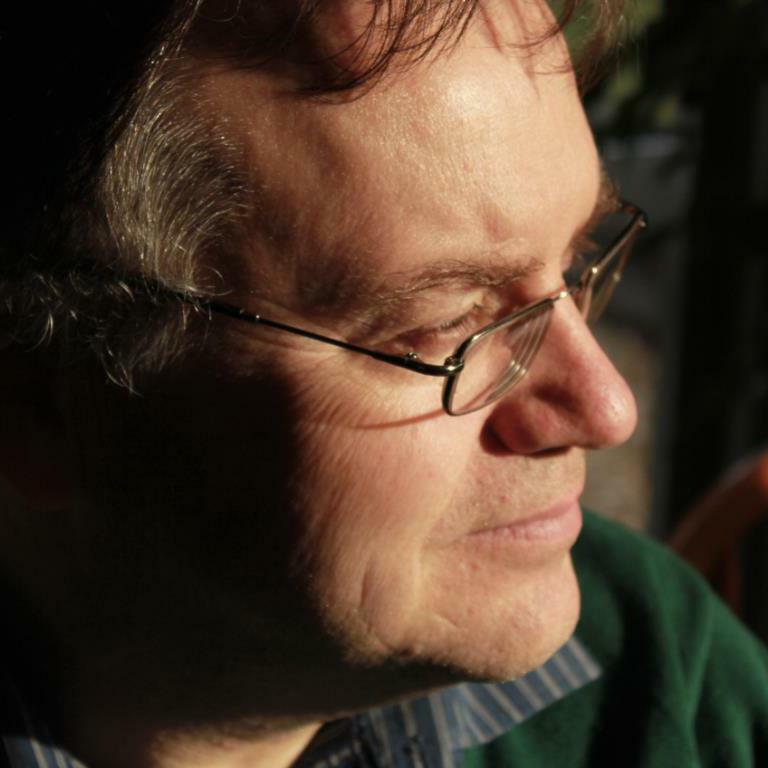 Can he progress as a railwayman, reconnect with his family, find and win Gwen? The novel will be published by Y Lolfa on 24th August (£8.99) and is available from all good bookshops. If you fancy making a difference, please buy it from the Vale of Rheidol railway, then the profits get fed back to the upkeep of this Edwardian gem. There will be more about the background of the novel, the history and various whys and wherefores in the next few months. Stay tuned and thanks for reading!